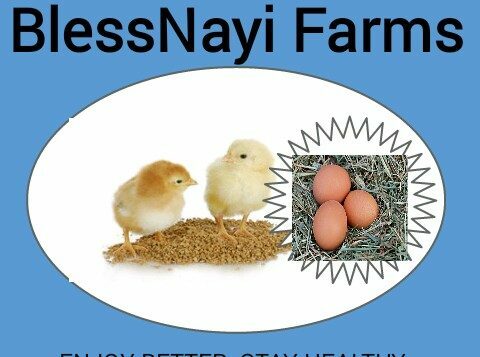 Yakubu Fuseini Nayi is a startup entrepreneur who hails from the Northern Region of Ghana; Tamale. 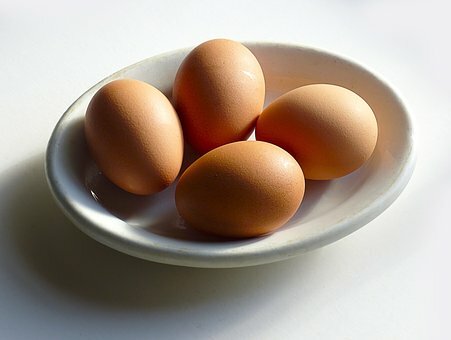 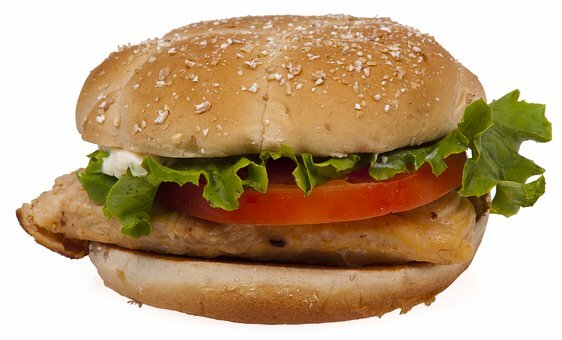 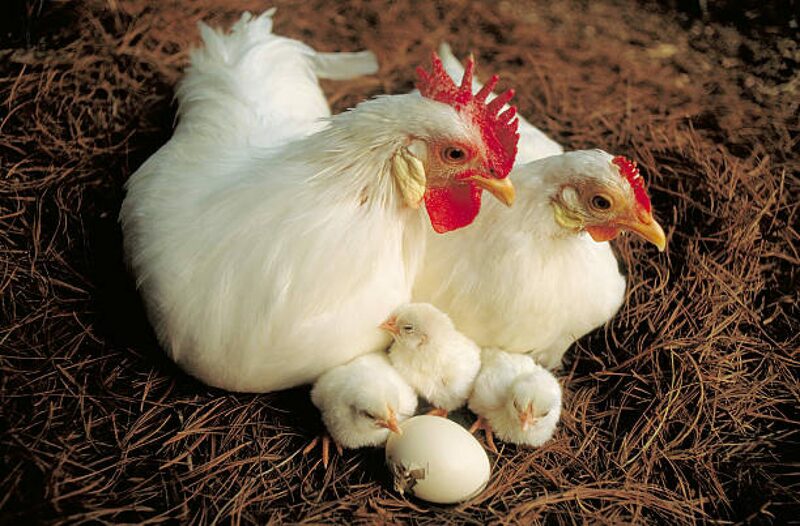 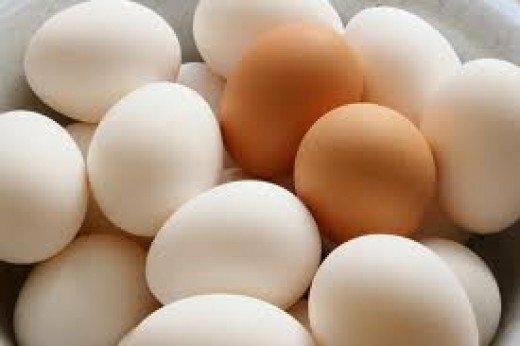 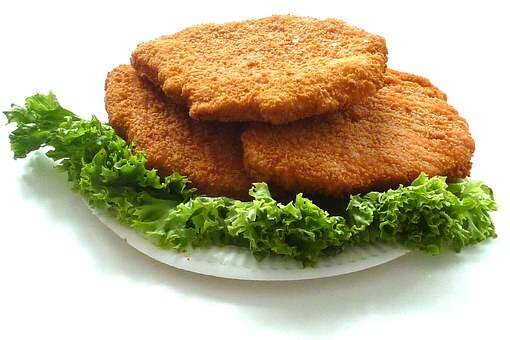 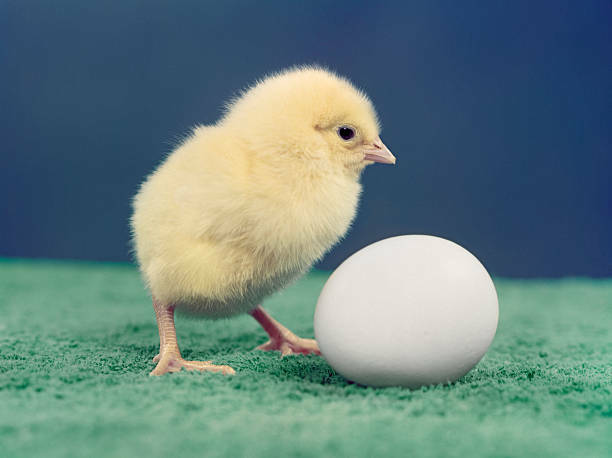 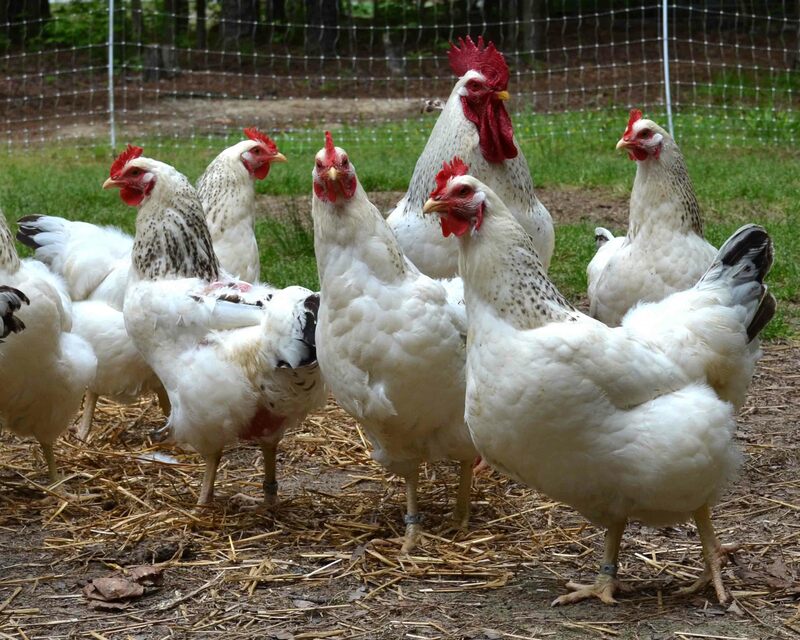 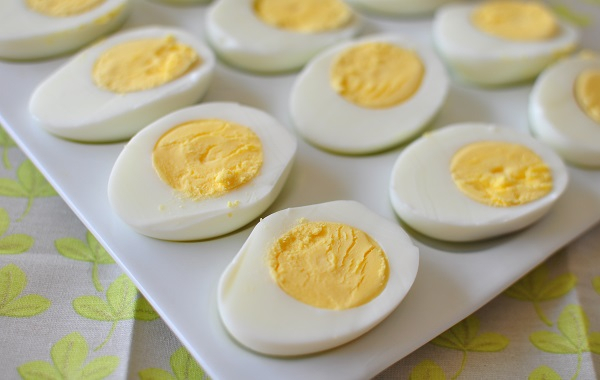 In order to reduce nutritional deficiencies problems among children, adolescents and adults;he produces high protein content poultry eggs in both larger and smaller scales. 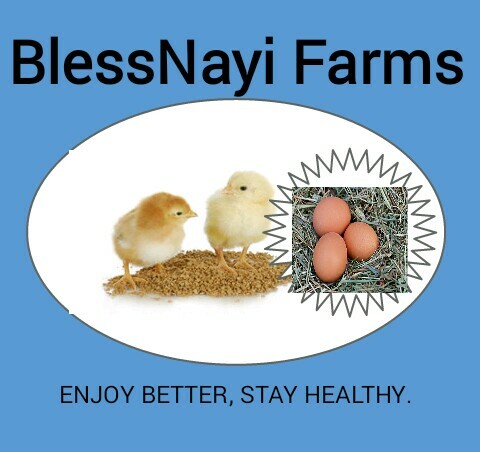 His institute gears towards making the today Ghanaian healthy, lively and active.